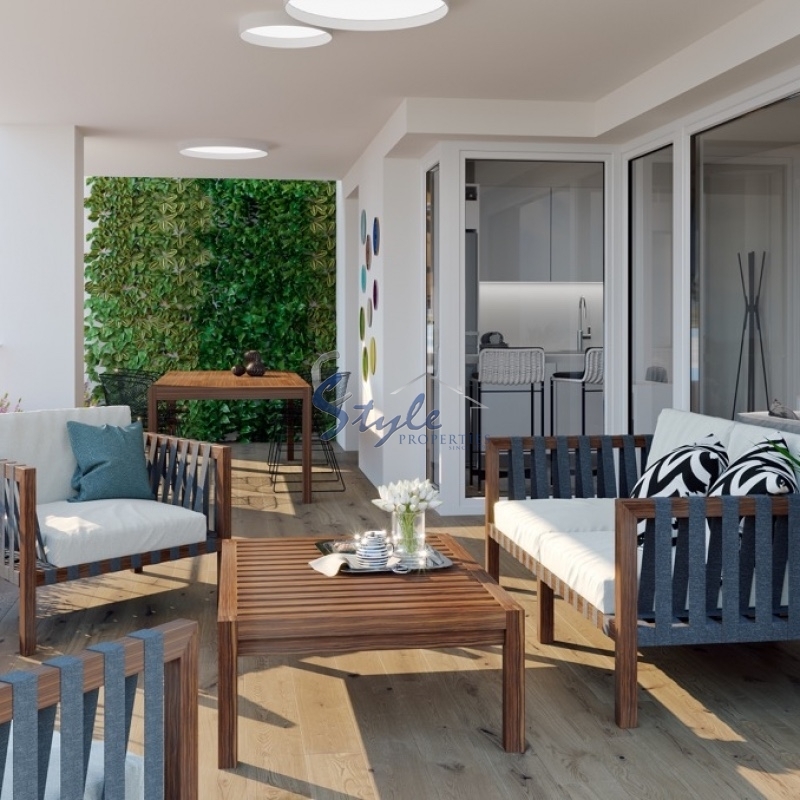 We recommend “living the Mediterranean to the full" but in a very special way: without any noise or traffic jams and without the inconveniences of the masses. 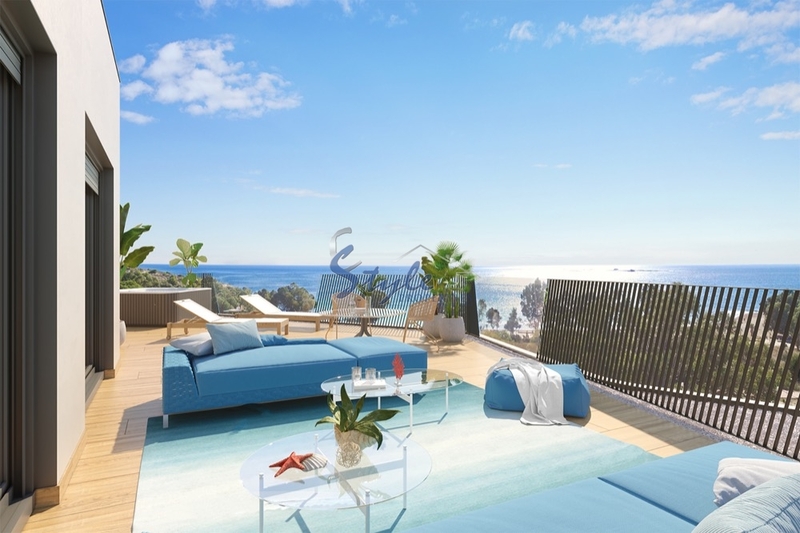 A unique location on the Costa Blanca, a beach with crystal clear waters and surrounded by greenery on the beach located near Benidorm. 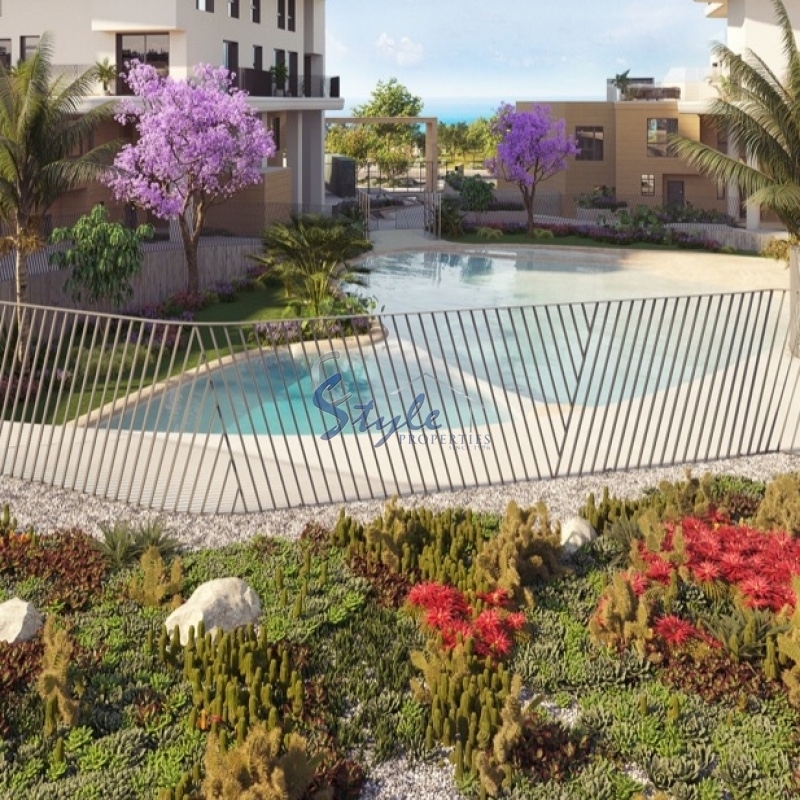 The Residencial phase 1, is a private and closed residential complex consisting of 71 homes of 1, 2, 3 and 4 bedrooms with sea views. 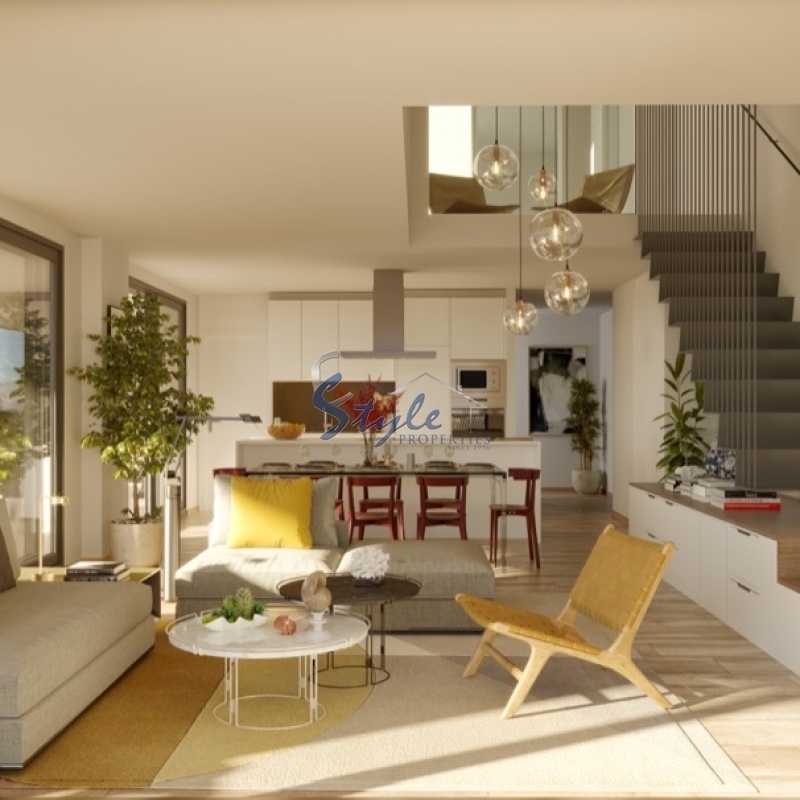 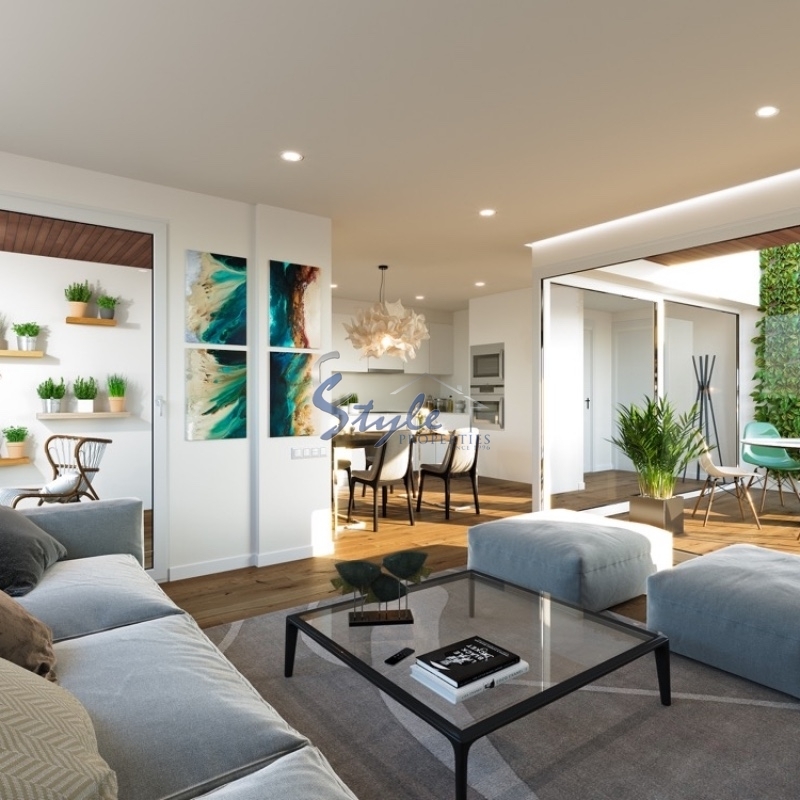 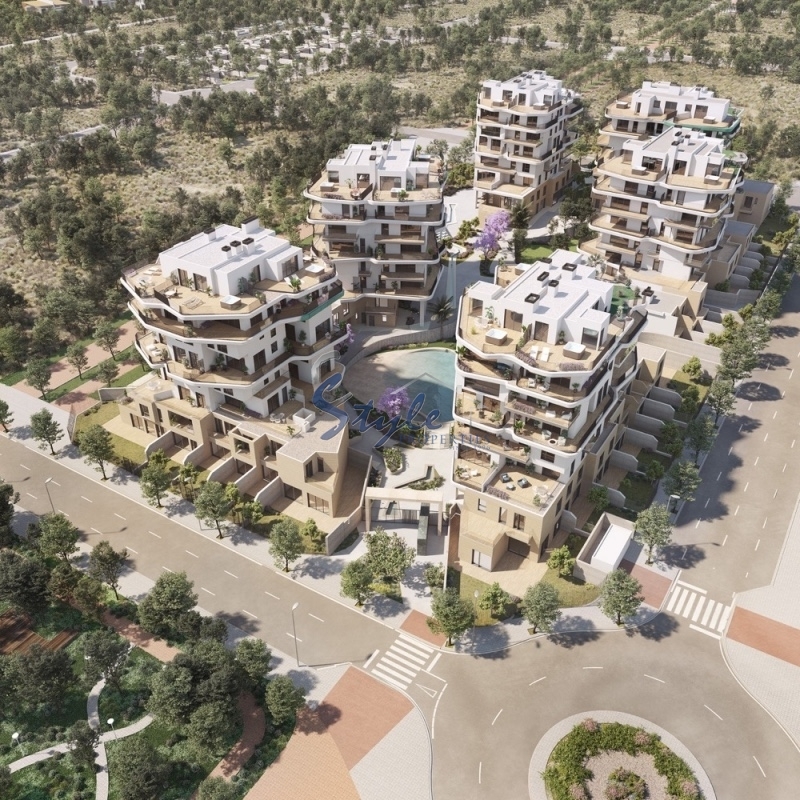 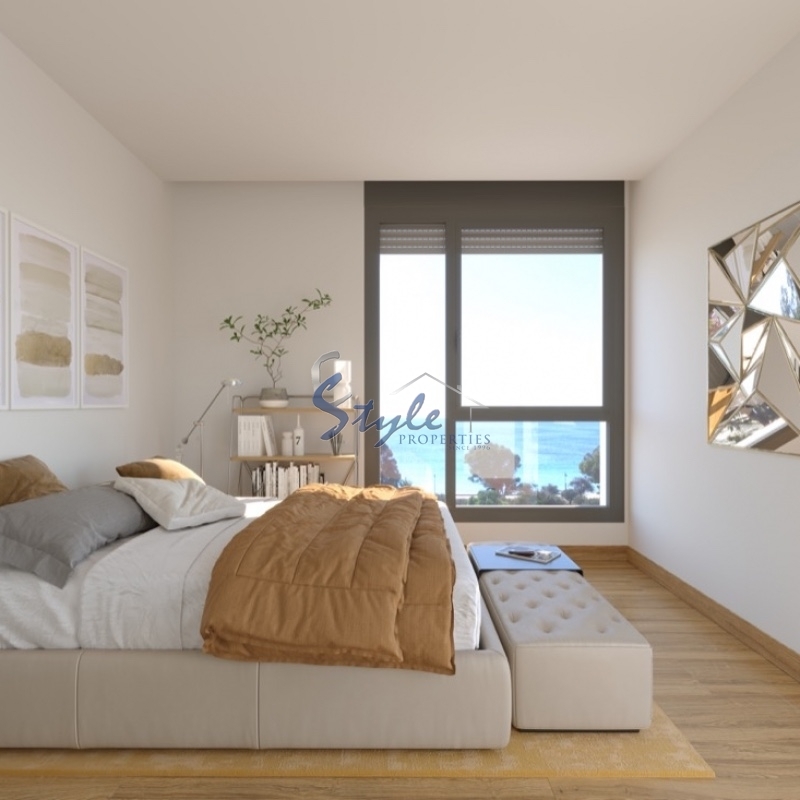 Homes has been planned with a careful design in different types: townhouses, duplexes, apartments and penthouses with large terraces facing the Mediterranean Sea. 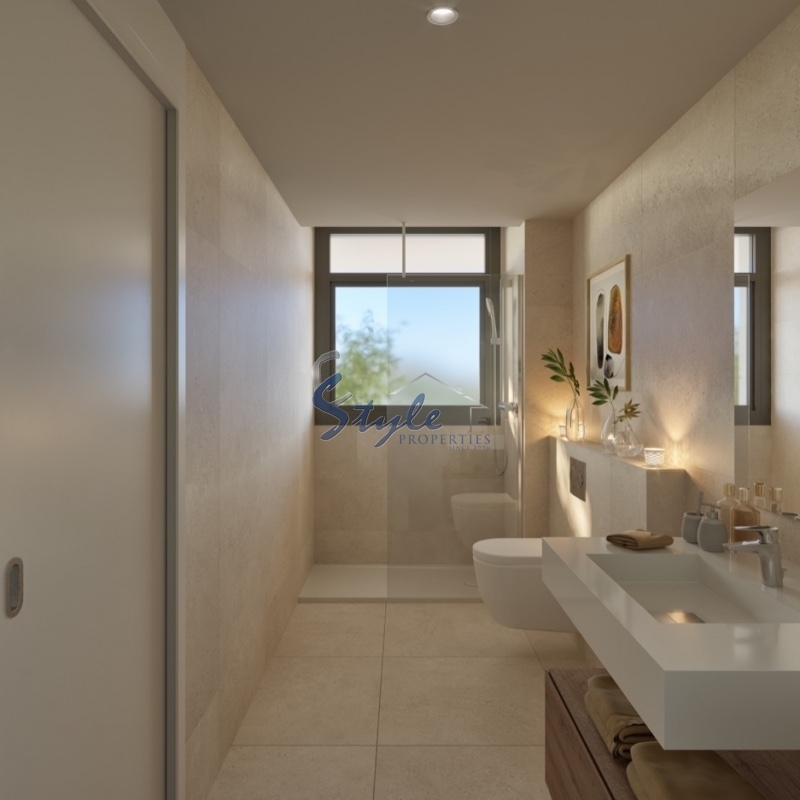 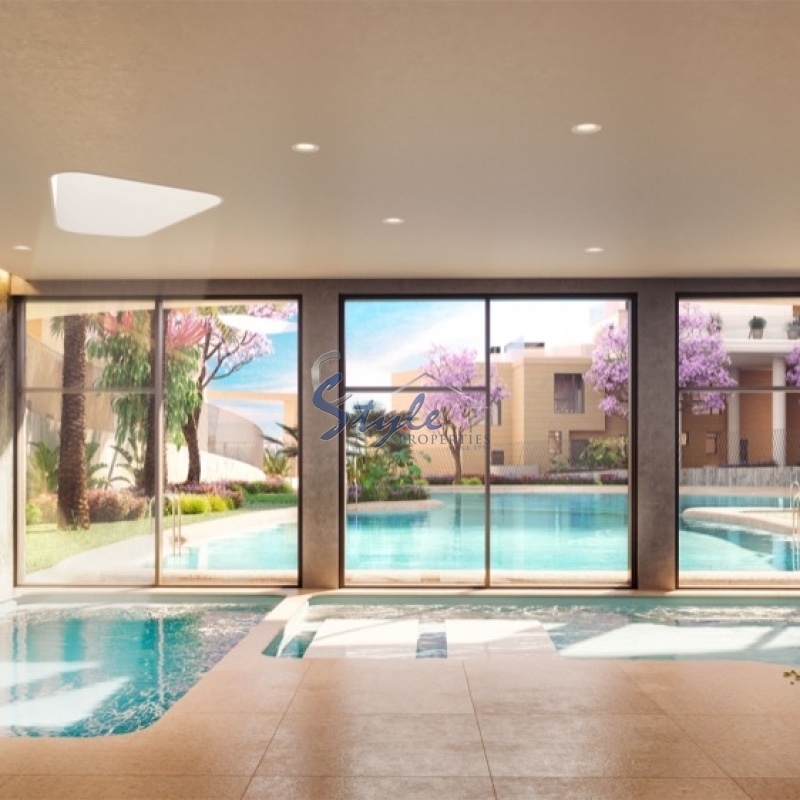 You´ll get latest architectural trends, first quality materials throughout the house and equipment that will make your life more comfortable from the first day: complete installation of air conditioning, fully equipped kitchens, tiling of leading brands and lot of more. 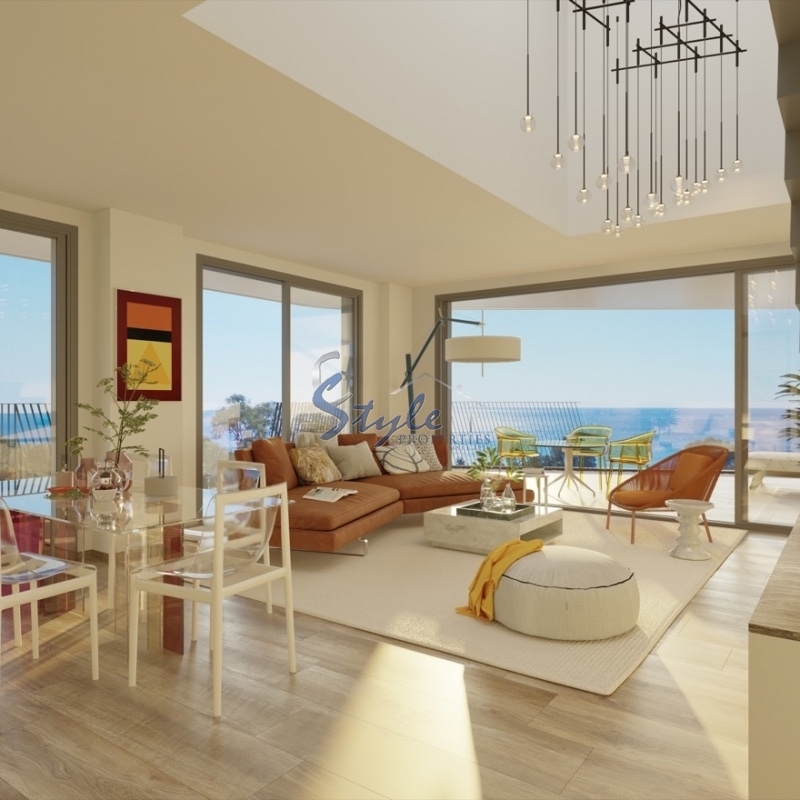 Residencial has an excellent address – just 5 mins to Autopista del Mediterráneo (AP-7), Spain, 20 minutes from the AVE and 30 minutes from the international airport of Alicante.